Wallpapers!. Just some wallpapers!. 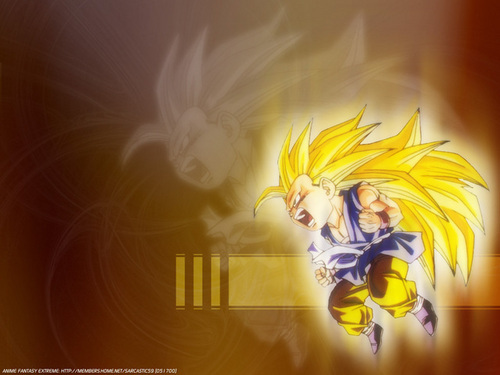 Wallpaper and background images in the dragon ball z club tagged: dragon ball z anime wallpapers. This dragon ball z photo might contain buket, korsase, seikat bunga, buket korsase, and nosegay.